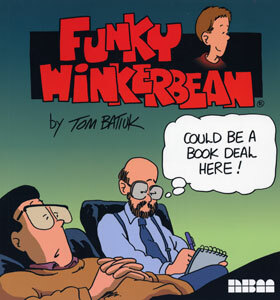 Funky Winkerbean: Would the Ushers Please Lock the Doors! 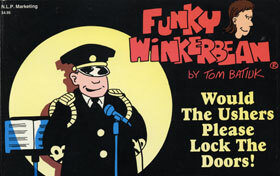 Buy Would the Ushers Please Lock the Doors! 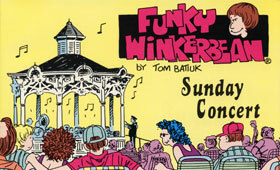 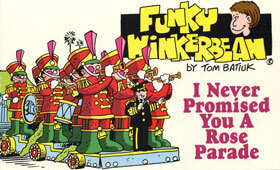 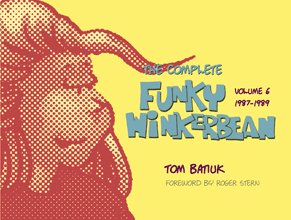 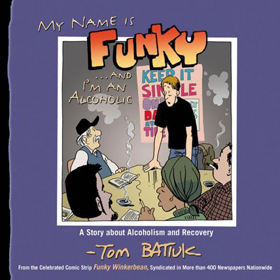 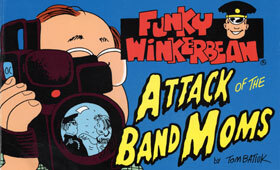 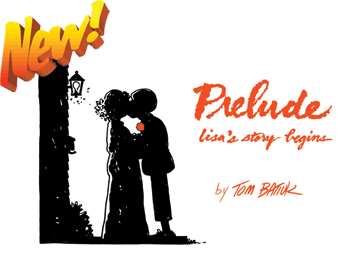 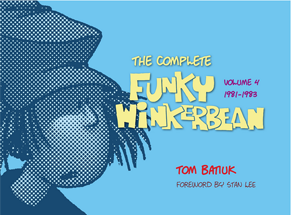 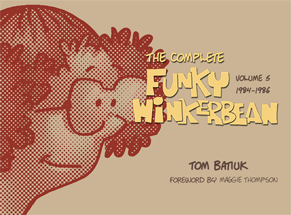 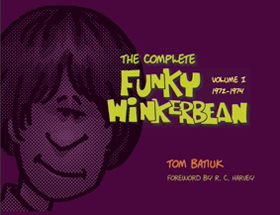 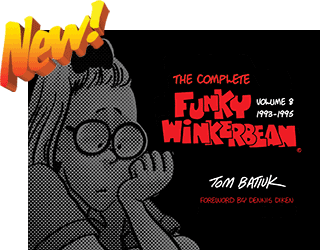 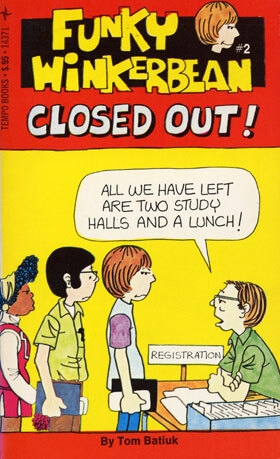 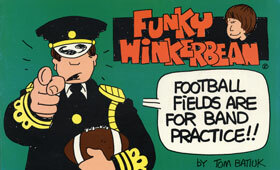 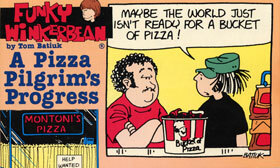 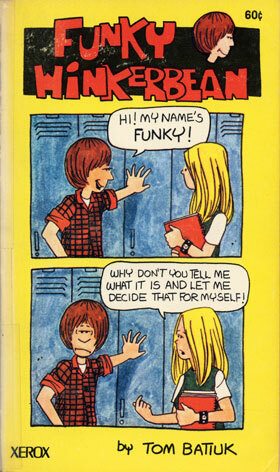 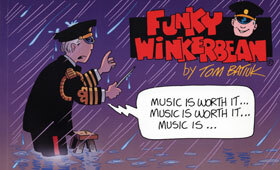 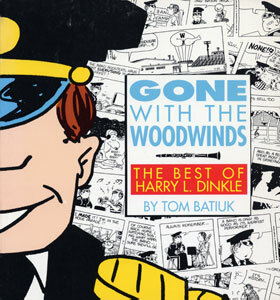 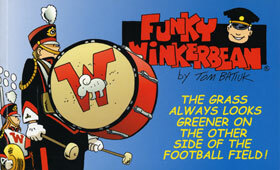 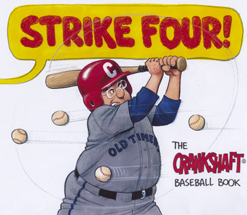 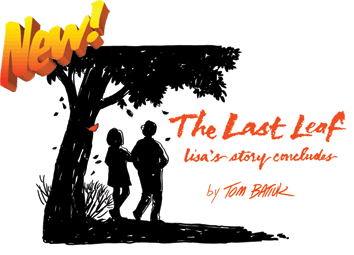 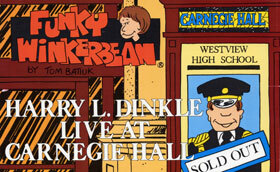 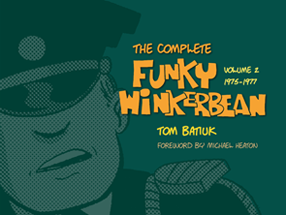 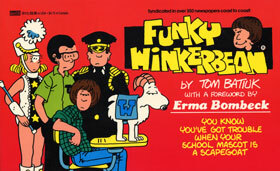 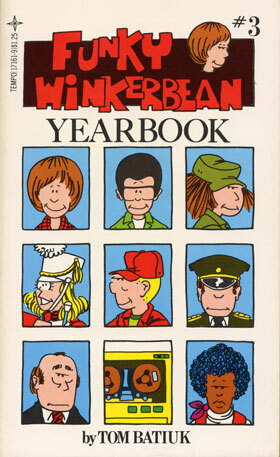 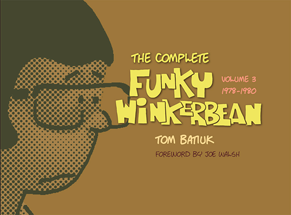 Funky Winkerbean: Play it again, Funky! 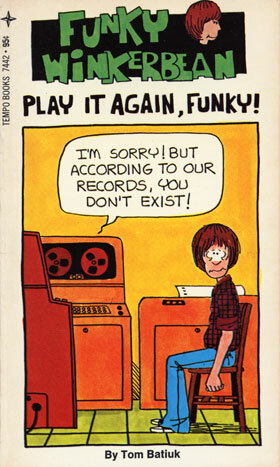 Buy Play it again, Funky! 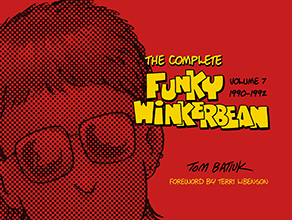 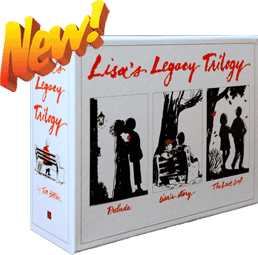 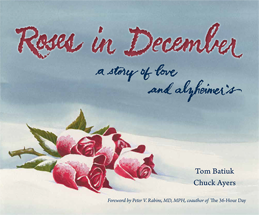 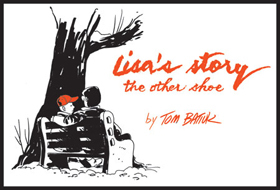 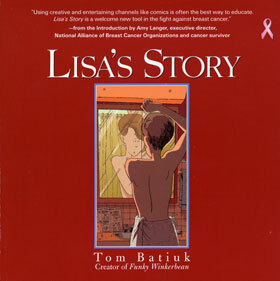 Move the slider to change books (the arrow keys or a mouse thumbwheel will also scroll through the books); click on the Buy link to open a new window with purchase options.